Bioman Adreno Test is of type Data Recorder. It is required for the pursuit Dominate Delta Bunker East. It is found in Liberate the Lost. 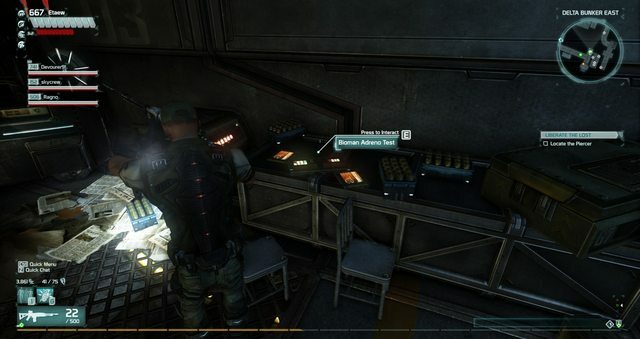 In the co-op map Liberate the Lost just in front of the transition area for the final boss the data recorder is on a table. 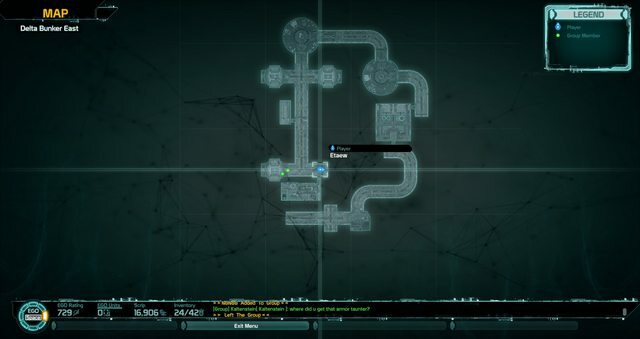 In the co-op map Liberate the Lost just in front of the transition area for the final boss is the data recorder on a table.